State regulators will not require Uber and Lyft drivers to do biometric background checks, such as fingerprinting, a subject that’s been hotly debated by taxi groups and the rideshare companies. What remains in place in California are commercial background checks accredited by an industry association and annual screenings. The California Public Utilities Commission, which oversees ride-hailing companies, is declining to require biometric screening. Taxi drivers must do biometric testing and have expressed safety concerns over the lack of biometric background checks with Uber and Lyft. 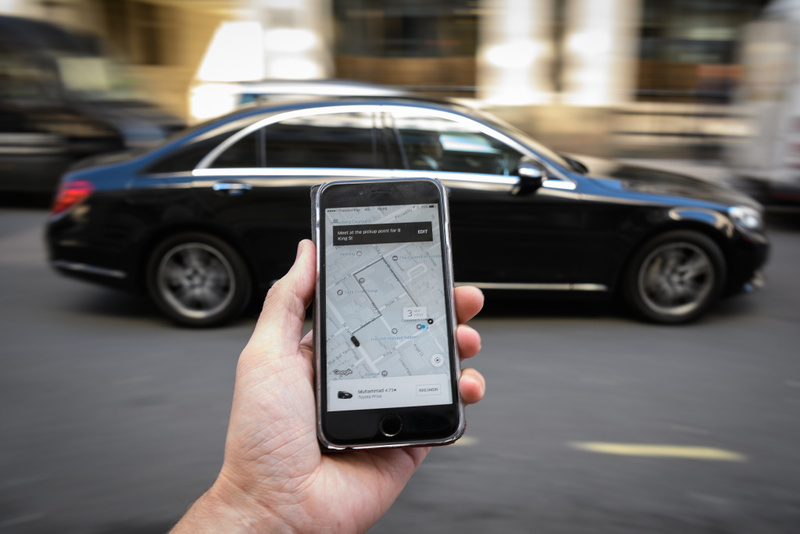 The ridesharing companies have argued that another layer of background checks will not offer more safety to passengers. What do you think of biometric background checks? Do you think Uber and Lyft should do more to ensure passenger safety?